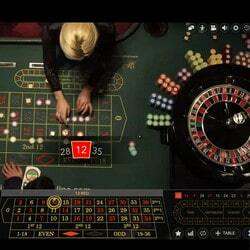 As online gaming turns its focus more and more on live dealer technology, for companies to be successful, they need to be willing to grow and change with the market. Evolution Gaming has done this and had a very successful year. Marking their tenth anniversary in the industry with gusto! With the recently released figures making the success clear, the company is on the right track to continue this trend into 2017 and beyond. The last quarter of 2016 was something special for Evolution Gaming. Per the records released in February 2017, revenue was gained by a staggering 53%. 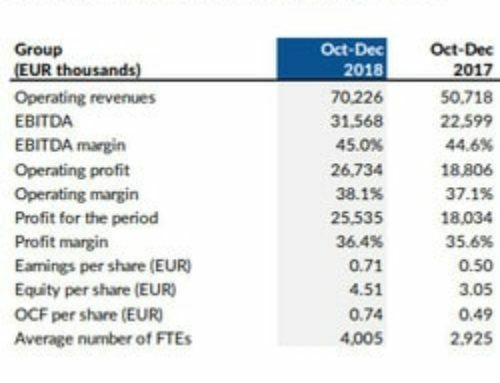 Earnings jumped by almost 40% and profits soared to over 30%. These incredible numbers are attributed to consumers demanding more from online gambling operators. They want more choice and that is what Evolution Gaming has given them (Immersive Roulette, Dragonara Roulette, Baccarat Controlled Squeeze, Baccarat Squeeze, Blackjack Party). For the year, the overall numbers are just as exciting! 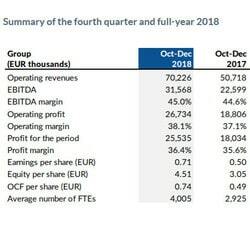 Revenue ended at with a growth of 51%, earnings rose to 44% and the profits stunned at 58.5%! To enjoy these exciting results, Evolution Gaming had a year of change on several fronts. One place that grew to help with the increase demands from the consumers, was staffing. 2016 saw staffing levels rise from roughly 1,900 to 3,400. 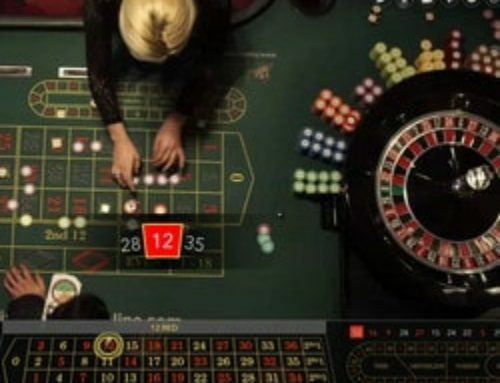 They opened the Romanian regulated market’s first live casino. 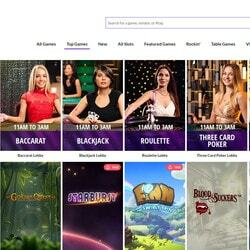 Also, the company launched dedicated live dealer environments for Virgin Games and GVC’s Bwin brand as well as several other clients. By being aware of what the consumer wants, Evolution Gaming is making it clear that they are ready and willing to give it to them. It may not be surprising that mobile technology seems to be the growing trend. CEO Martin Carlesund pointed out that this area is has been and continues to be a primary engine of growth. Consumers who use mobile at some of Evolution’s largest clients is above 50%. This growth is backed up by the figures. From the last quarter’s penetration in 2015 of 28%, 2016 ended with 46%. It is clear that this is a trend that will be a mainstay. Mr. Carlesund shared that his plans for 2017 including a continuation of growth in markets that are regulated, land based solutions and product innovation. An example of the type of innovation they are exploring is the recently released Dream Catcher. 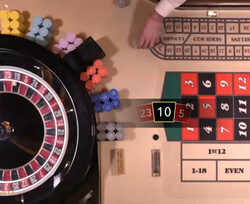 This is heralded as the world’s first game in the Live Lucky Wheel category. Chief Product Officer, Todd Haushalter, recently stated the motivation behind this new game was in response to operators wanting a new way to move consumers into other verticals. He also highlighted the ease of use and ingenious fun of Dream Catcher, likening it to an interacting game show. 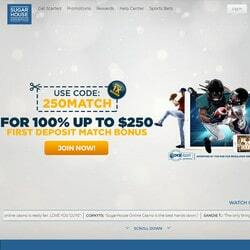 It is the hoped that Dream Catcher will help to reach the population of live casino players that have not expressed an interest in table games. 2017 will also see the transition that has long been waited for. Evolution Gaming will join Nasdaq Stockholm! 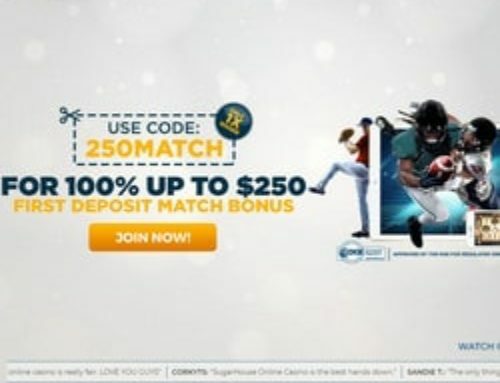 Dublinbet : #1 Evolution Gaming casino !